The Cottages are now more affordable than ever thanks to a limited-time, special offer. Residents get the third month’s rent for free when they sign a lease by June 30, 2017. 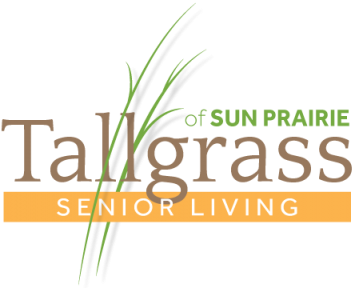 Located on Tallgrass Senior Living’s park-like campus at 605 Chase Boulevard, Cottage living offers residents the benefits of living privately in a neighborhood setting close to downtown Sun Prairie without the cost and worry of home maintenance. 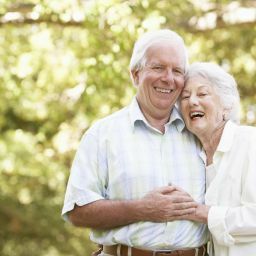 Cottages homes are all single-story and offer a choice of 1- or 2-bedroom floorplans. 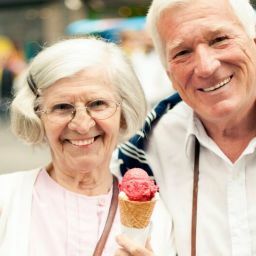 They feature fully-equipped kitchens, full private bathrooms, spacious closets and storage access, shared on-site laundry, ample parking and more. 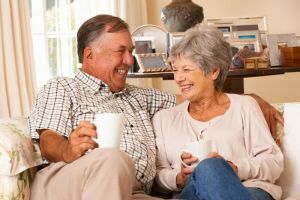 Some recently renovated Cottages have brand new appliances, cabinets, carpeting and window treatments. 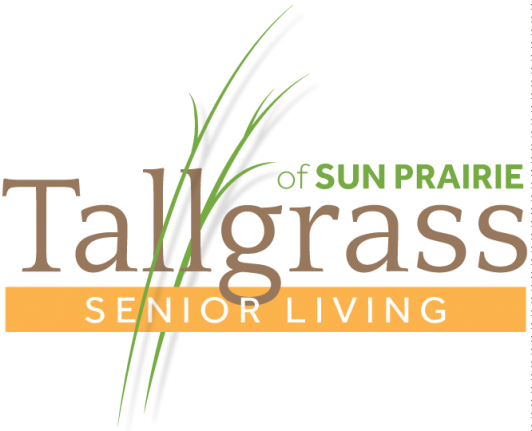 All Cottage residents enjoy the benefits of being part of the Tallgrass Senior Living community. 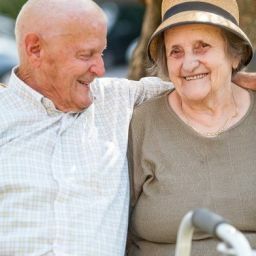 For example, Cottage residents have access to Tallgrass services, amenities and programs for a fee, regularly scheduled transportation, optional housekeeping and dining program and easy access to the Colonial Senior Activity Center across the street.